The perfect place for couples. 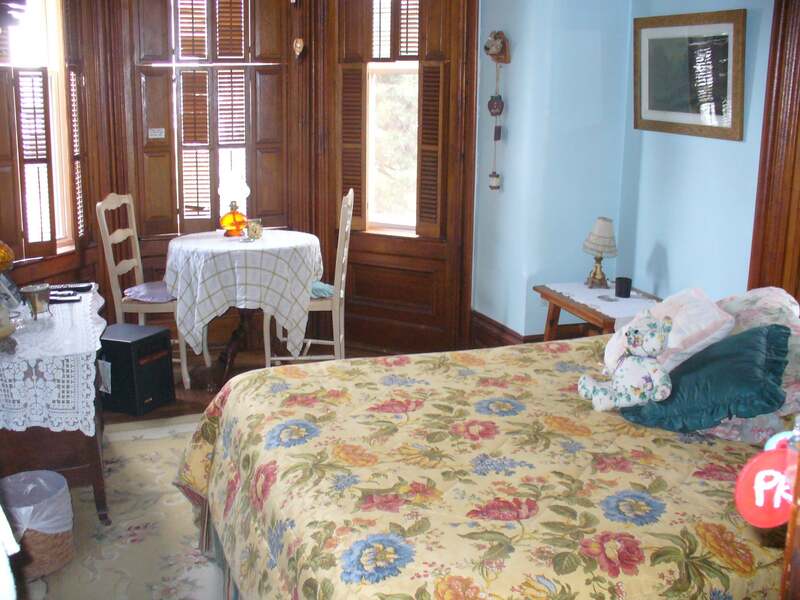 Lake Street Manor Bed and Breakfast has accommodated guests with superior hospitality and breakfast for 35 years. 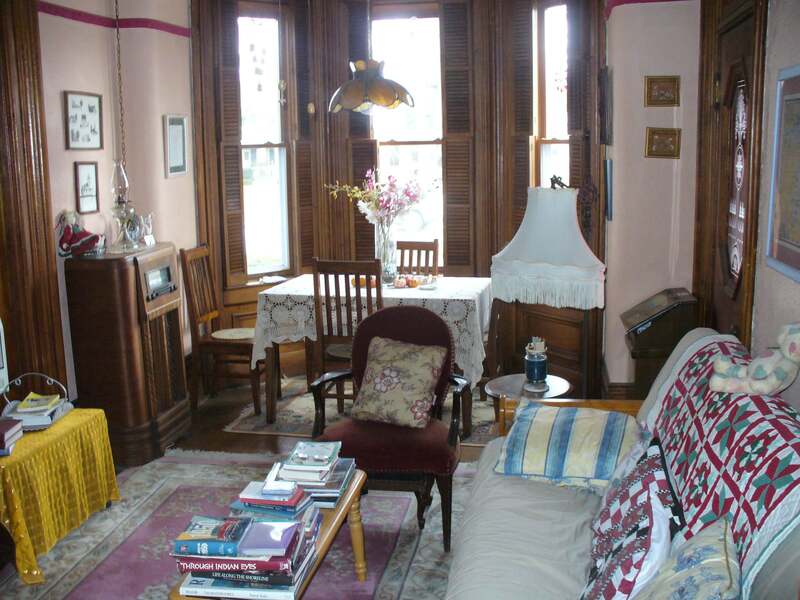 Built by a lumber baron in the late 1800s, it was mainly a private residence. 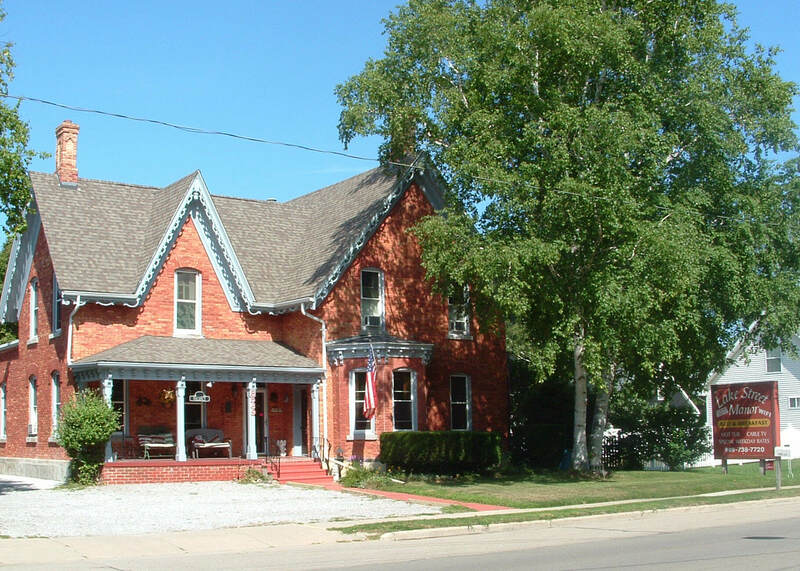 Grindstone and brick were cut and fired locally to build this Victorian home. Five bedrooms and 4.5 baths are rarely vacant. There are 6 bedrooms and 5.5 baths total. 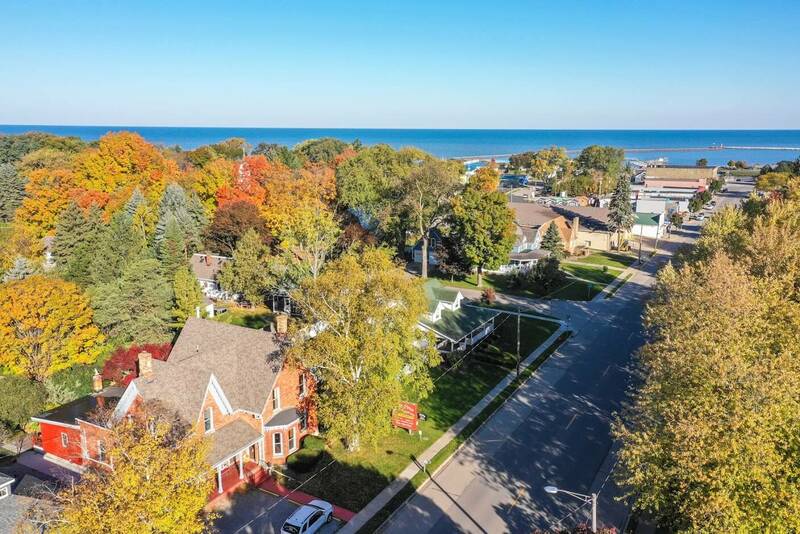 Situated in picturesque Port Austin at the "Tip of the Thumb," shopping, fine dining and the marina are a short walk away. This is a turn-key operation that has great guest reviews on sites like Yelp and TripAdvisor. 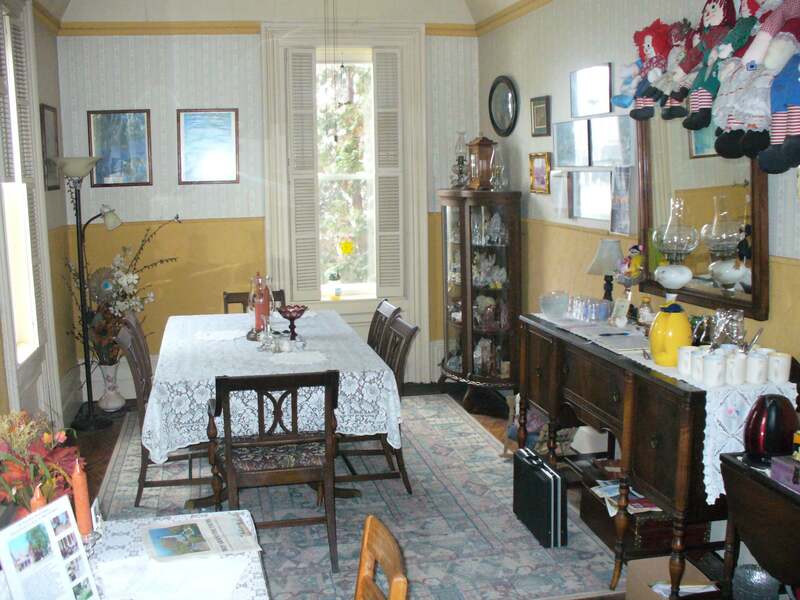 If you like people and have the ability to run a B&B, this opportunity is for you. Interested parties should book a room and find out for yourselves. This is a business opportunity. Listed as commercial also MLS #218071752. This house is on the National Register of Historic Places. Listed on September 23rd., 2001. #01001015.